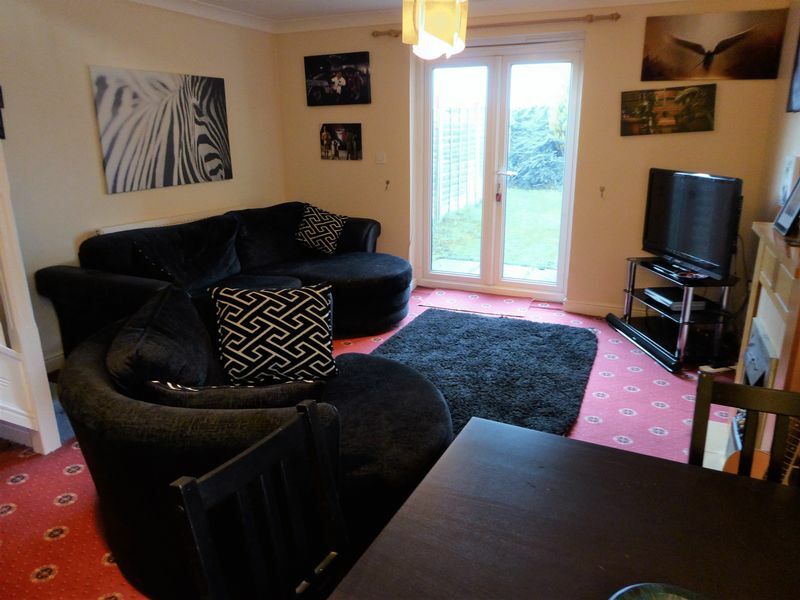 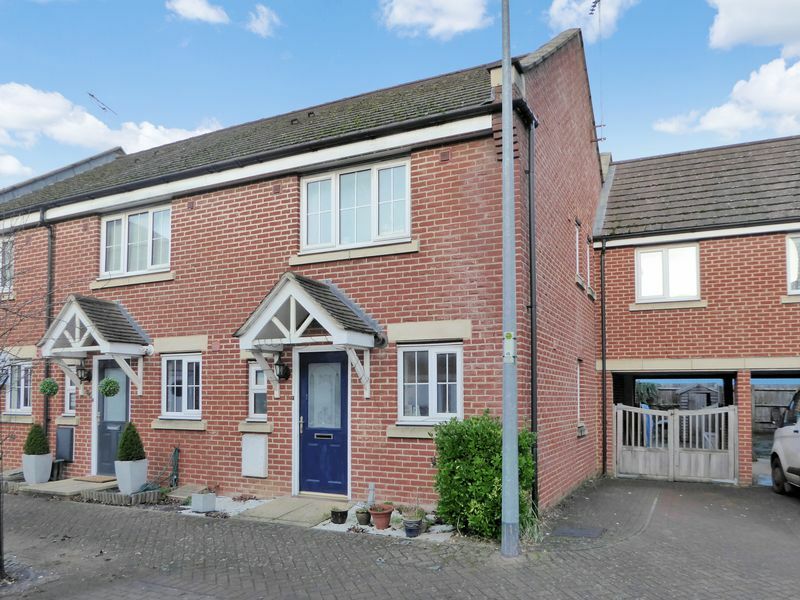 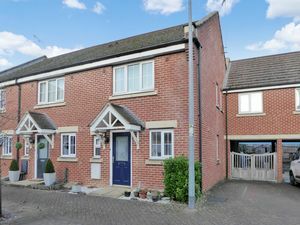 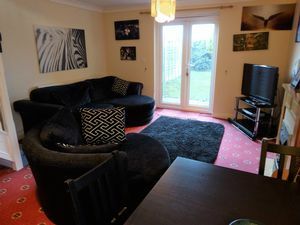 Deakin-White are delighted to offer for sale this end of terrace house situated in the sought after area of East Dunstable located in a quiet cul-de-sac. 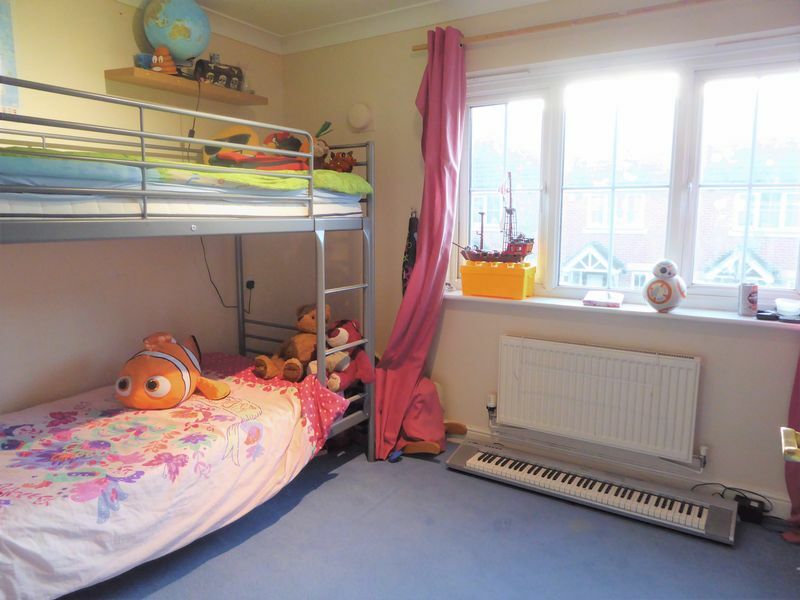 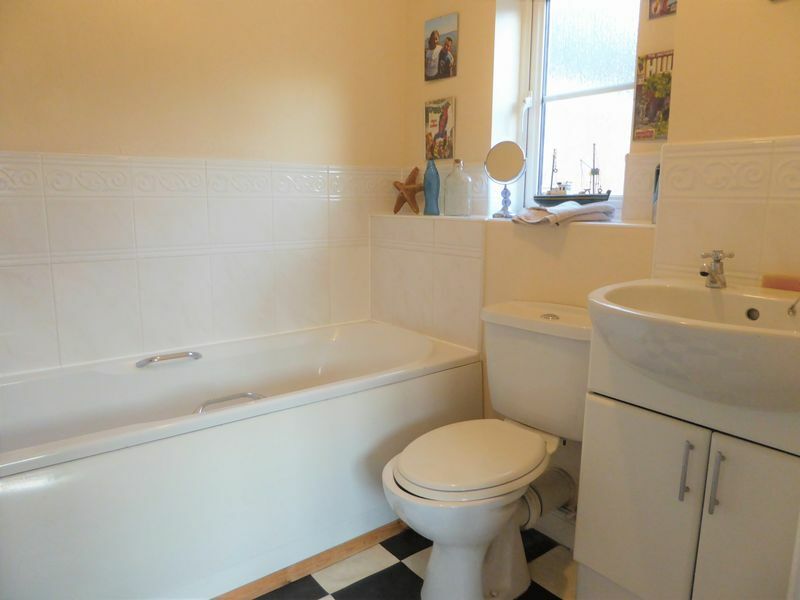 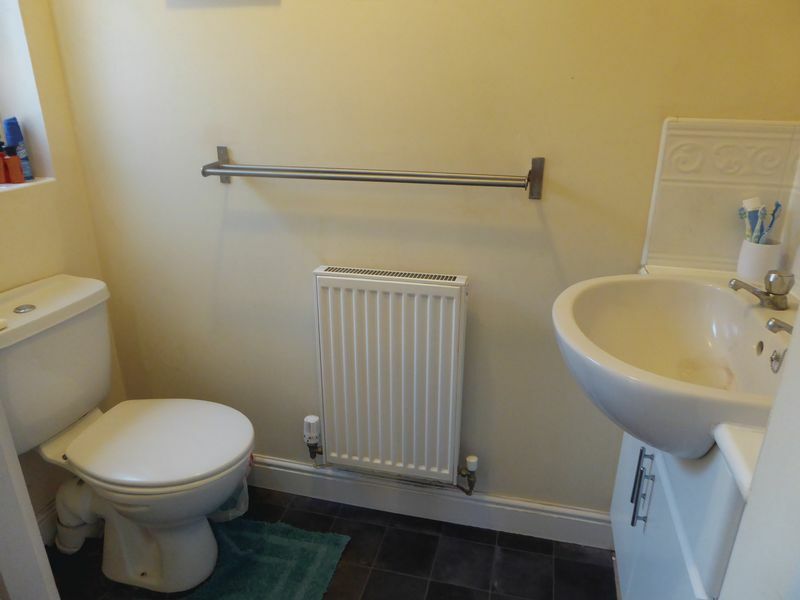 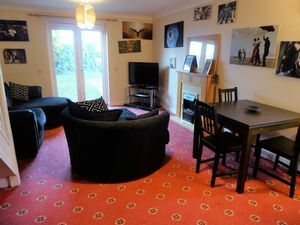 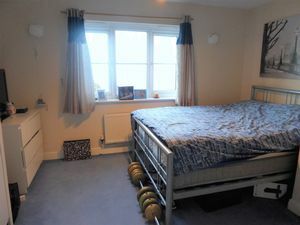 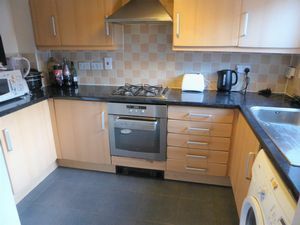 The accommodation includes an entrance hall, lounge/diner, kitchen, cloakroom, two bedrooms with en-suites to both rooms. 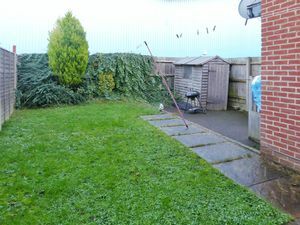 To the front of the property there is a driveway, car port and a rear garden; viewing comes highly recommended. 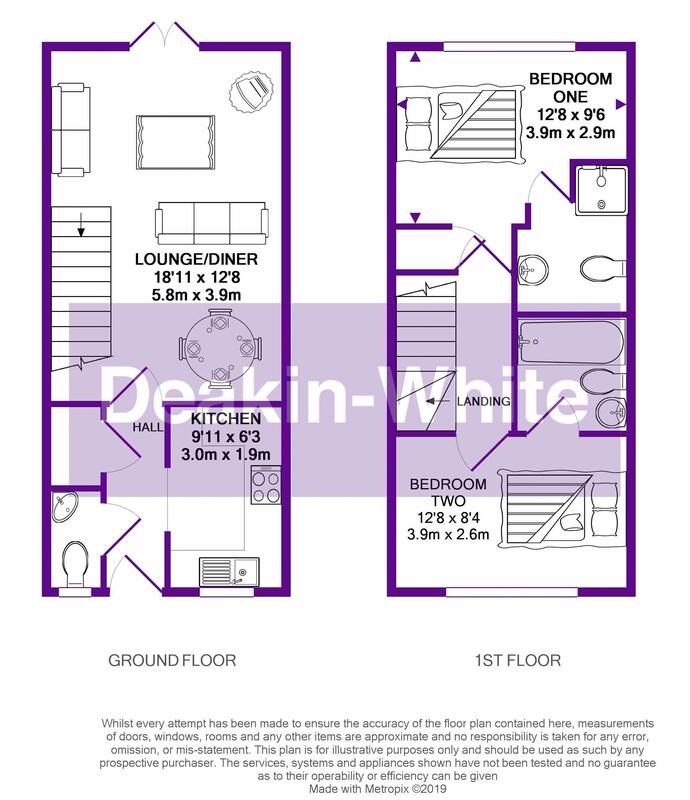 A perfect property for first time buyers as East Dunstable offers great links to the the L&D hospital, access to either junctions 11 or 11a of the M1, walking distance to the busway to take you directly to Luton airport and is also only a short drive away from Dunstable Town centre.